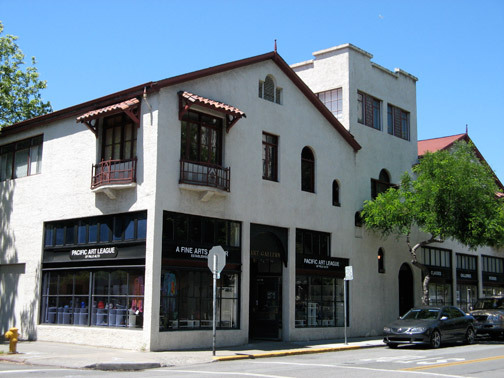 It seldom happens that a single architect is so influential that his work actually provides a major component of the image of a city. 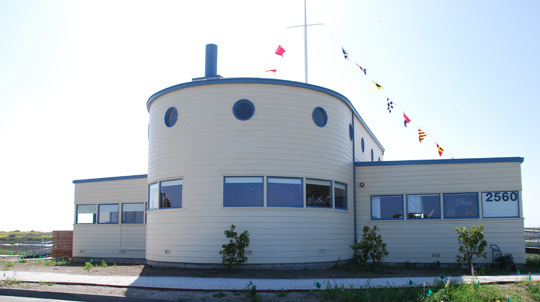 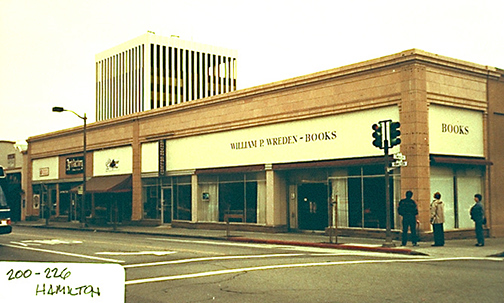 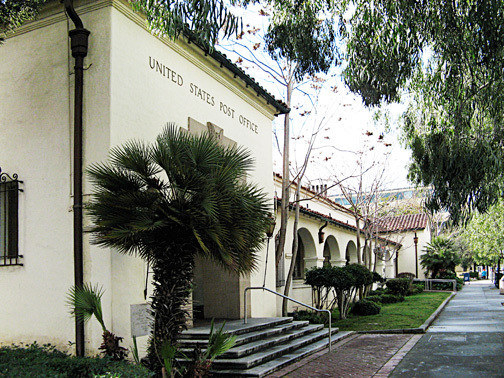 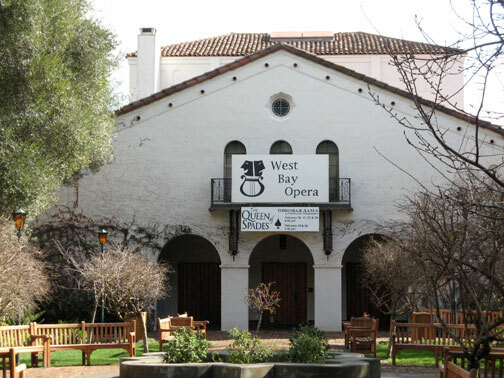 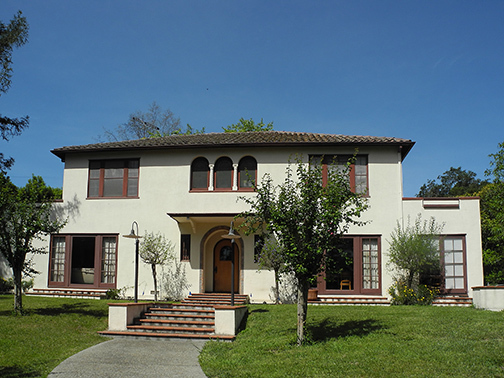 There are, however, at least three California towns where this has happened: in San Diego with the work of Irving Gill; in Watsonville with the work of W. H. Weeks; and in Palo Alto with the work of Birge Clark. 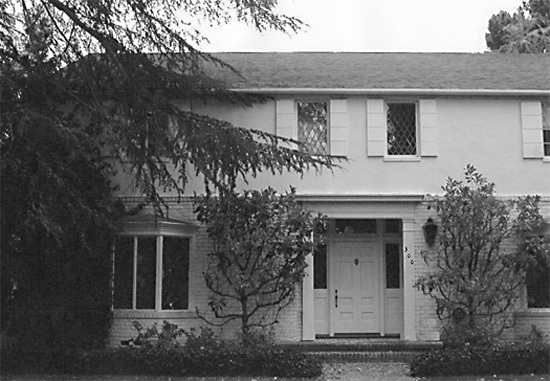 Clark's father, A. 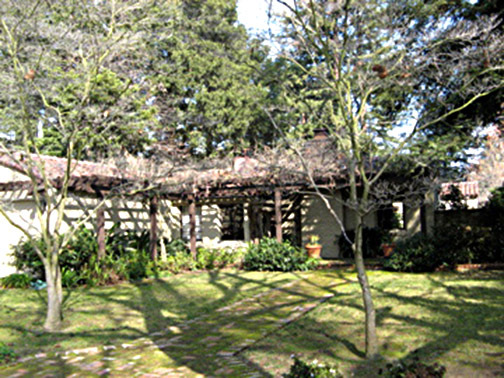 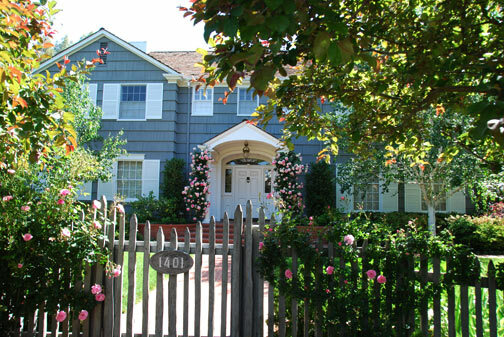 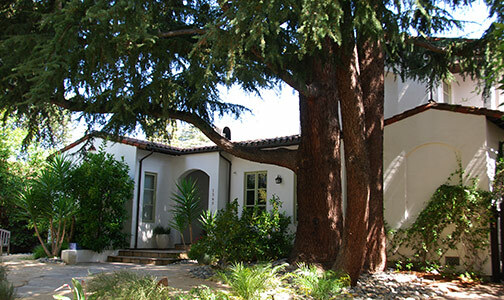 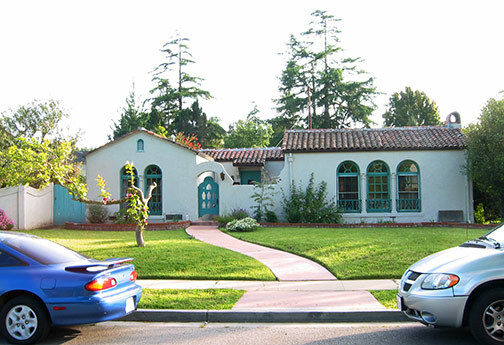 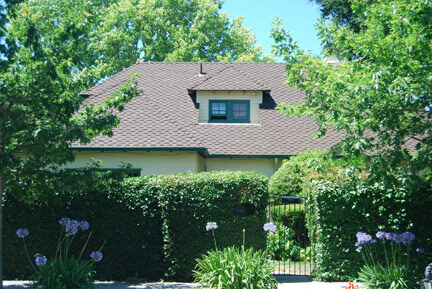 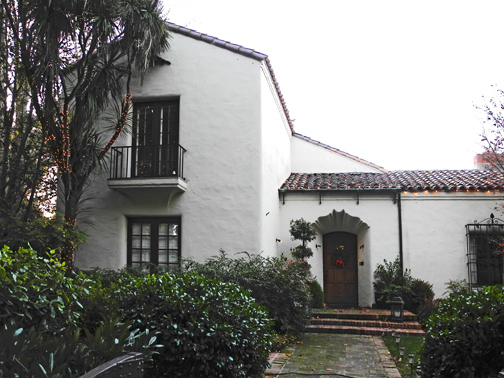 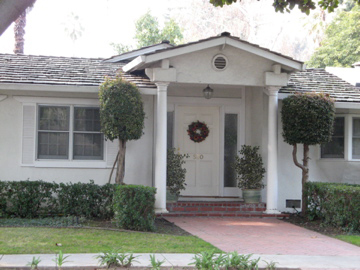 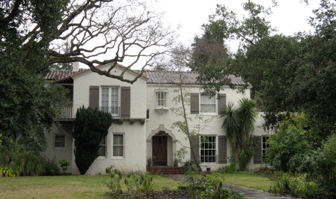 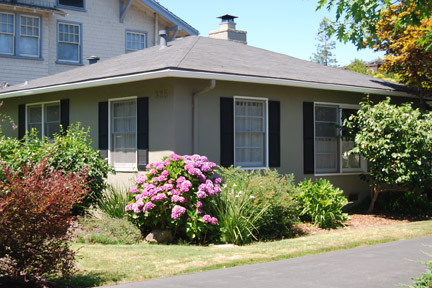 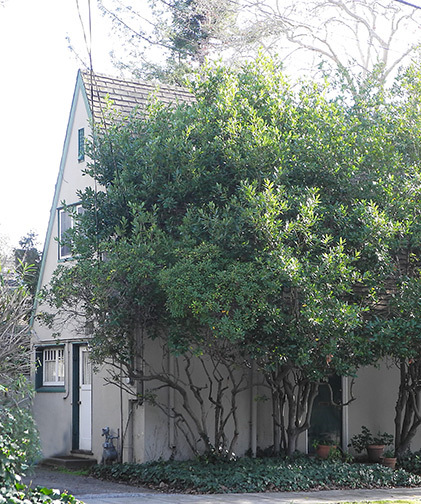 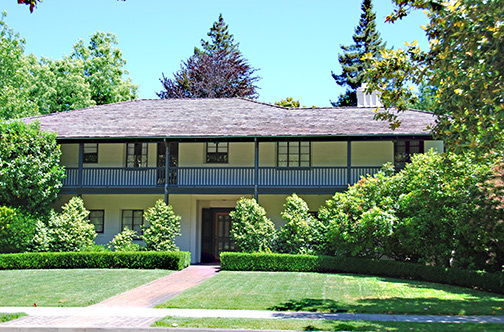 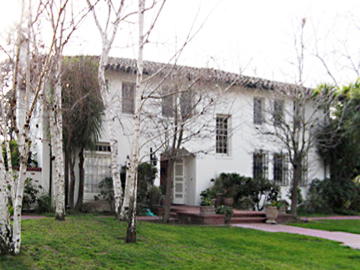 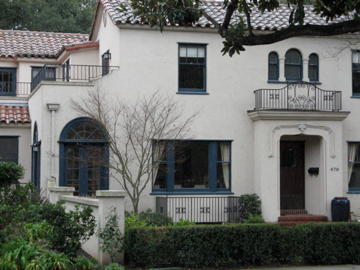 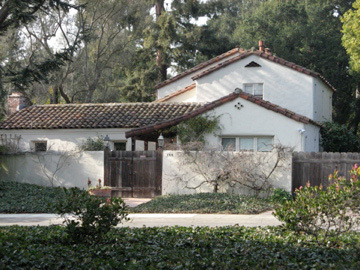 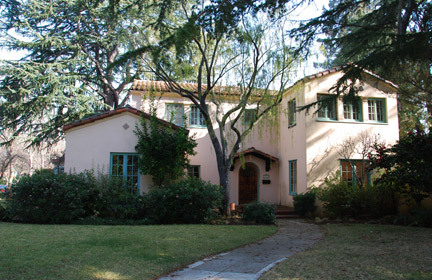 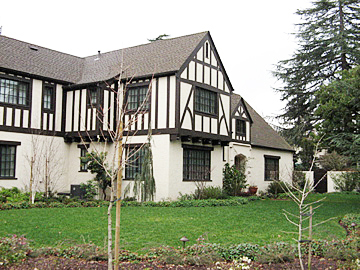 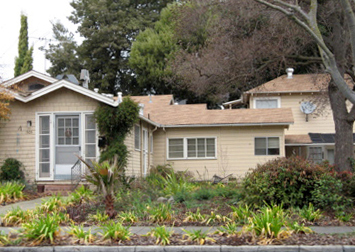 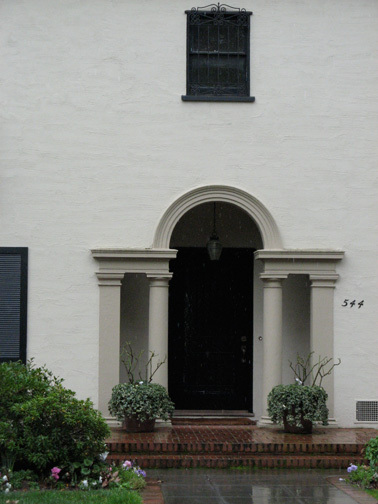 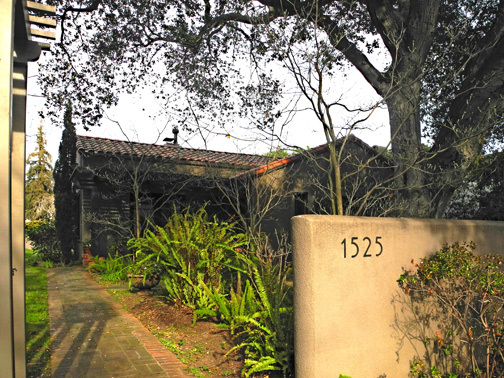 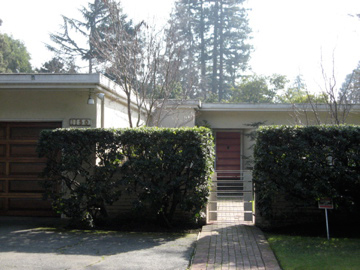 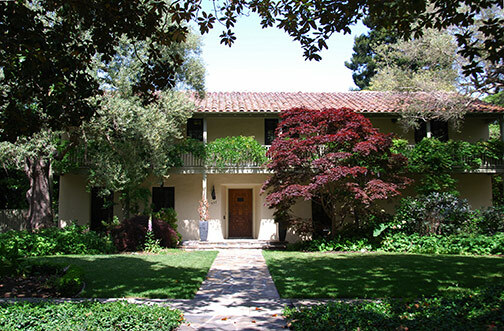 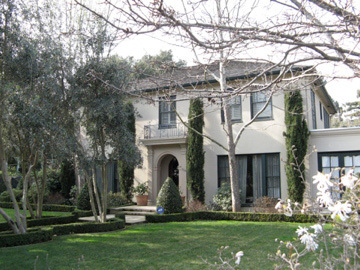 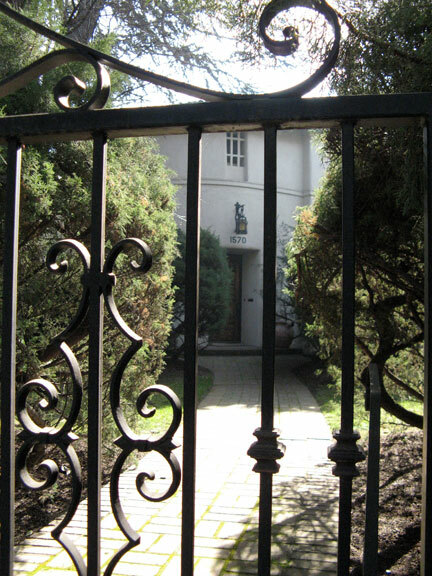 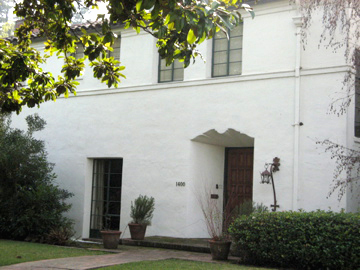 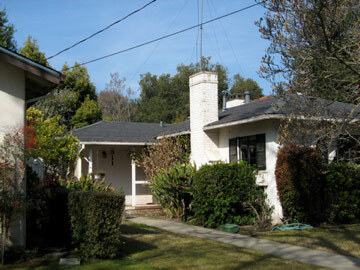 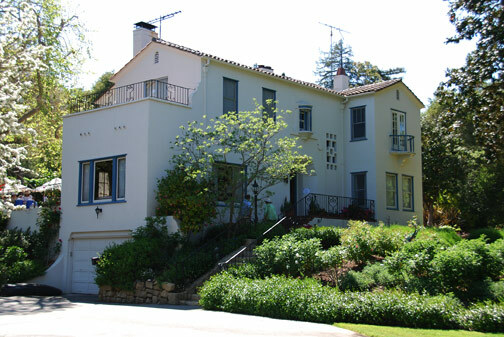 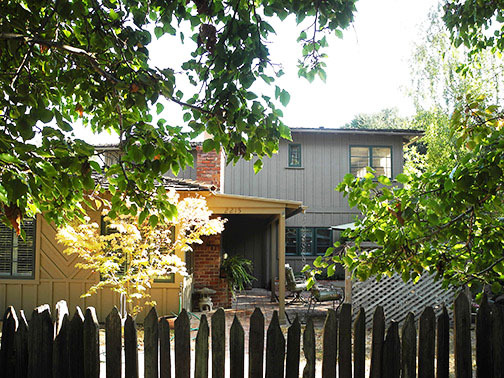 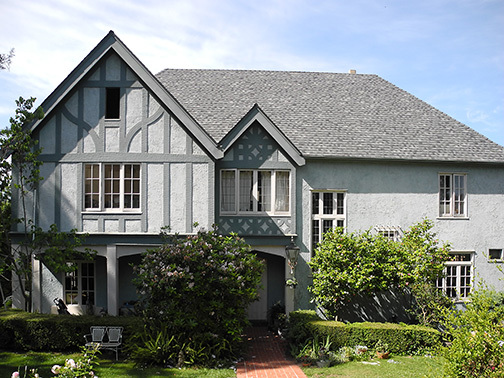 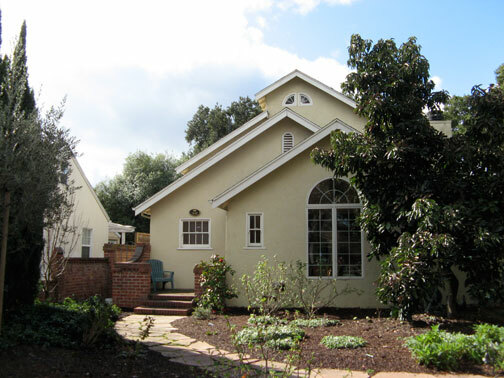 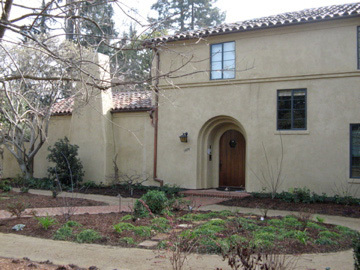 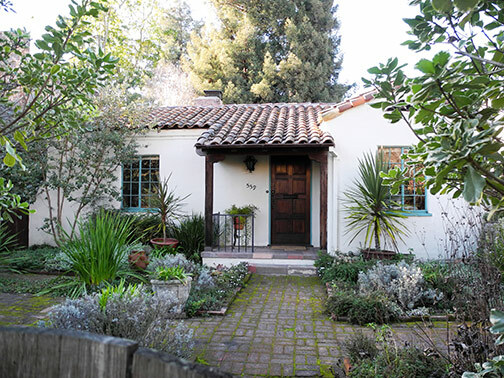 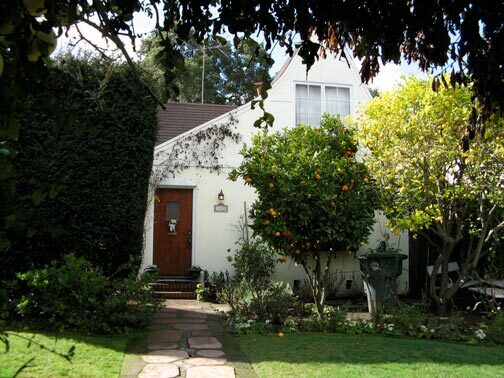 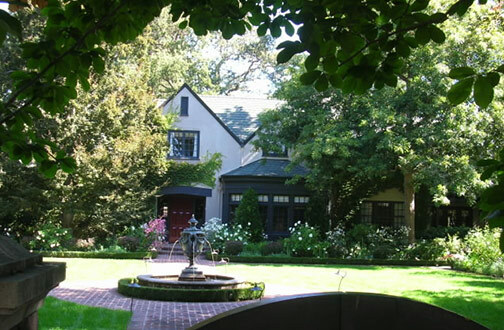 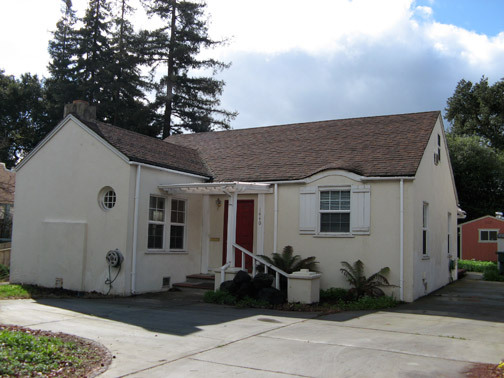 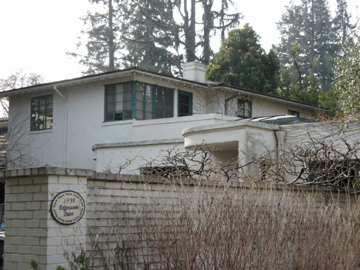 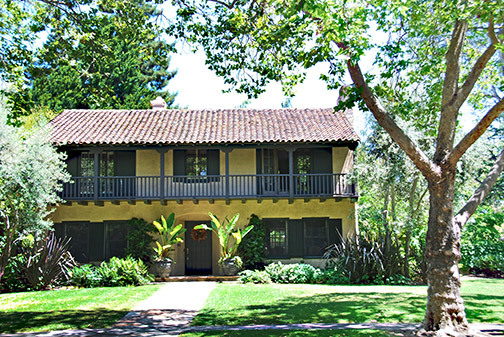 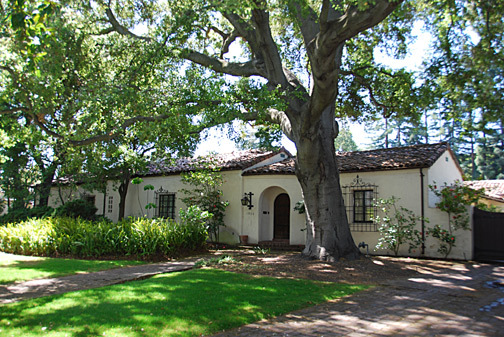 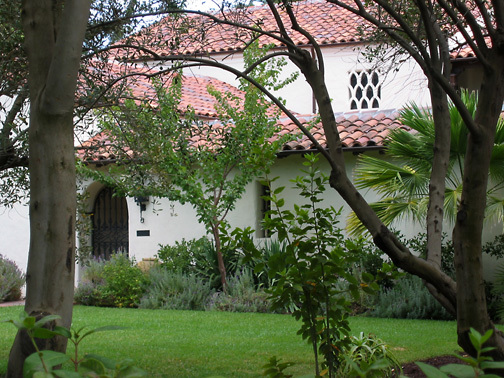 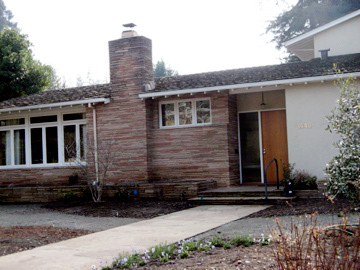 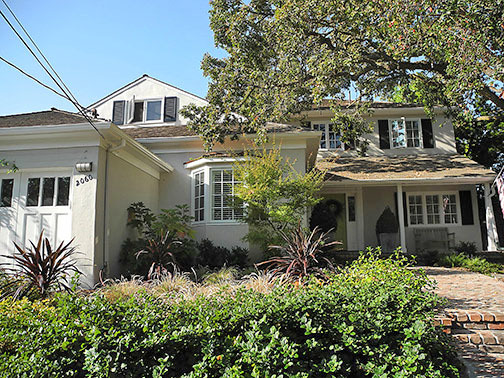 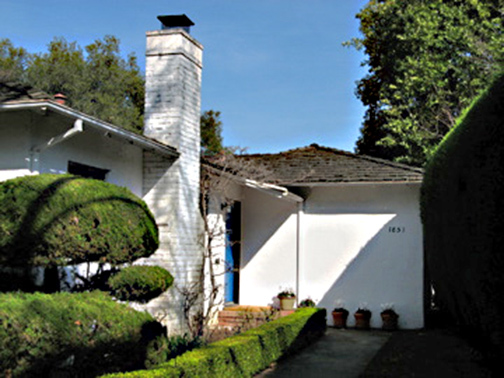 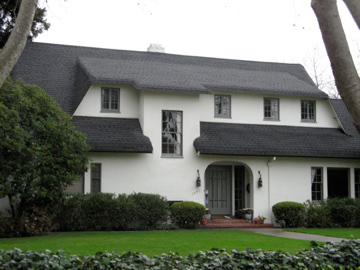 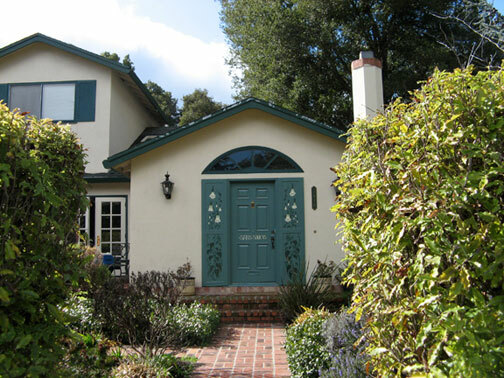 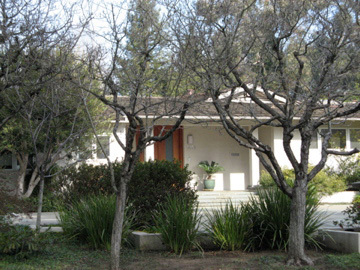 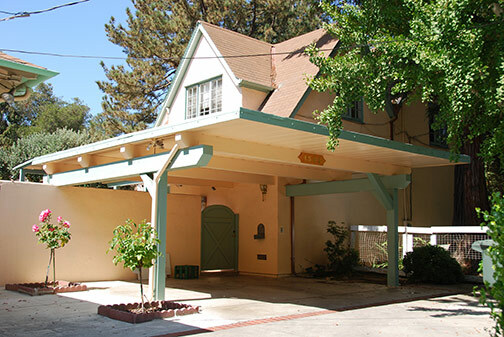 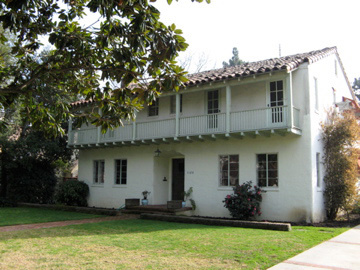 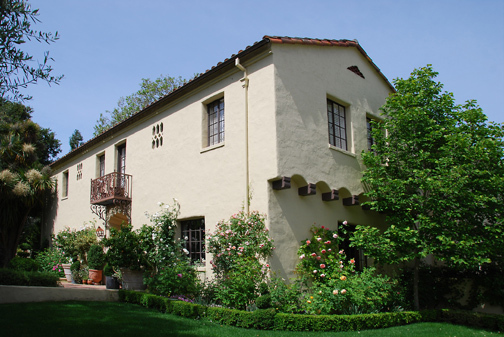 B. Clark, was an early Stanford faculty member and although his primary field was art rather than architecture, he was the designer of many fine early Palo Alto residences. 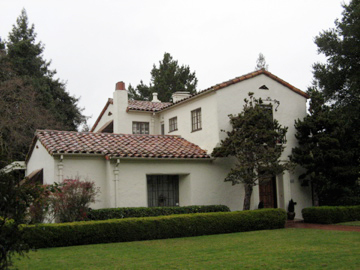 Thus his son, Birge Clark, was exposed to architectural concerns at an early age and together they designed the Lou Henry Hoover House. 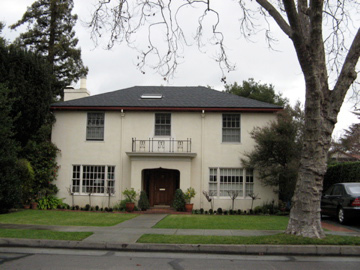 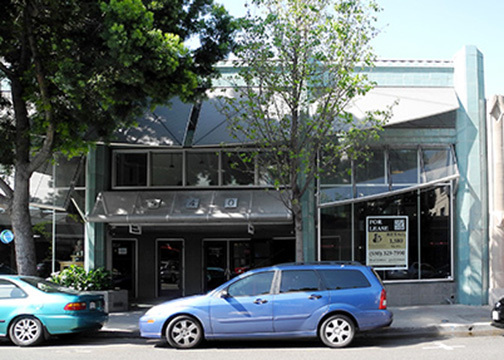 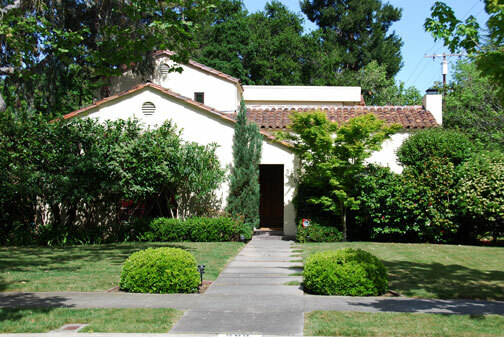 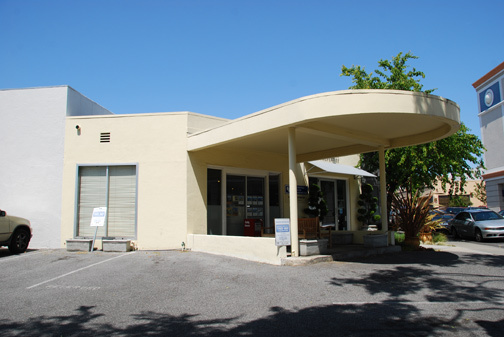 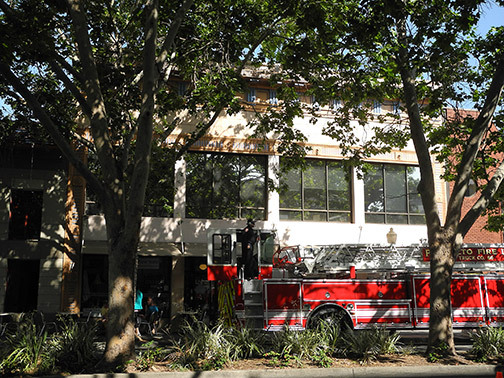 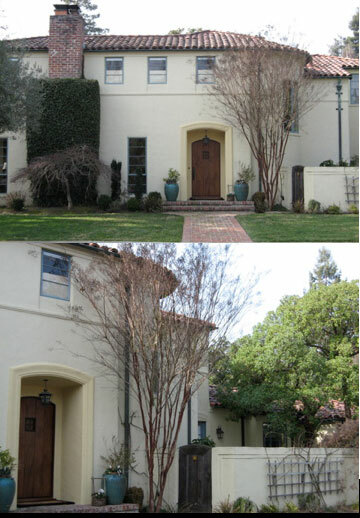 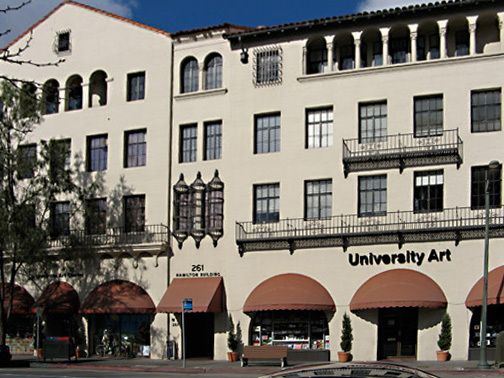 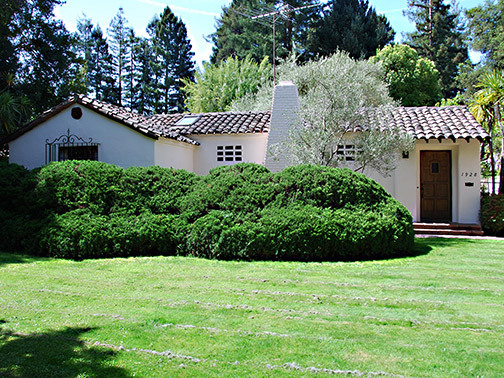 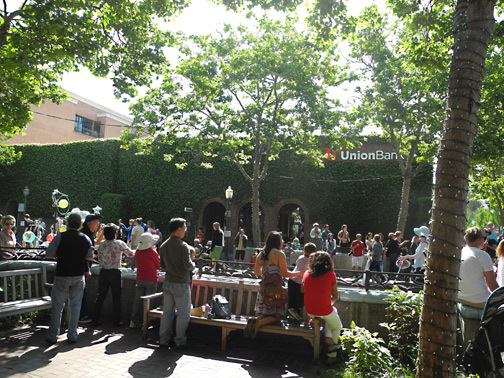 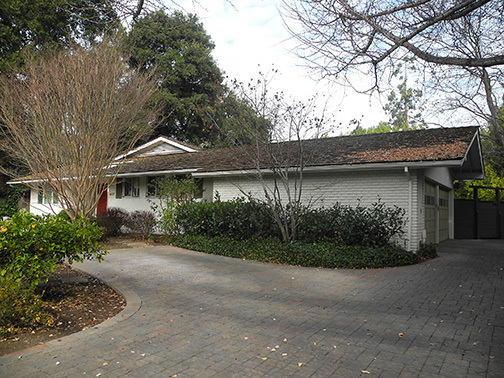 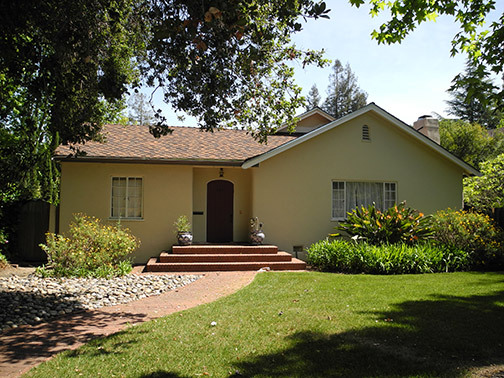 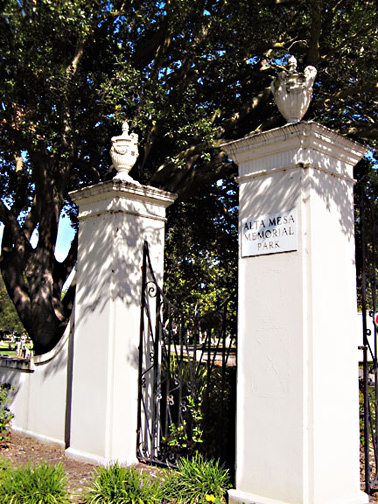 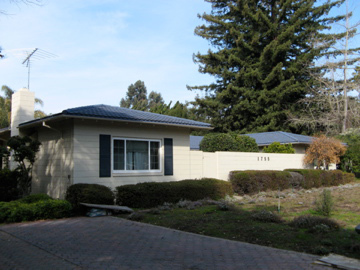 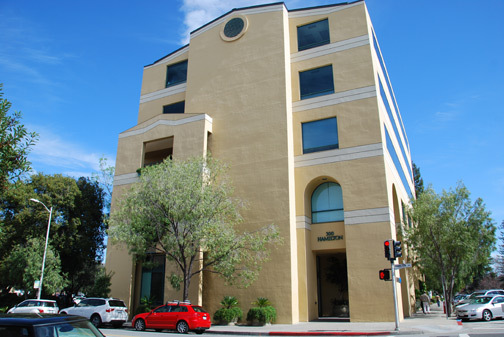 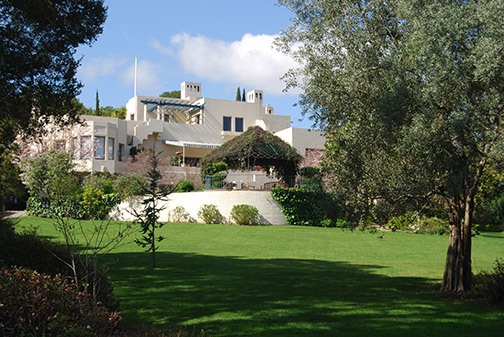 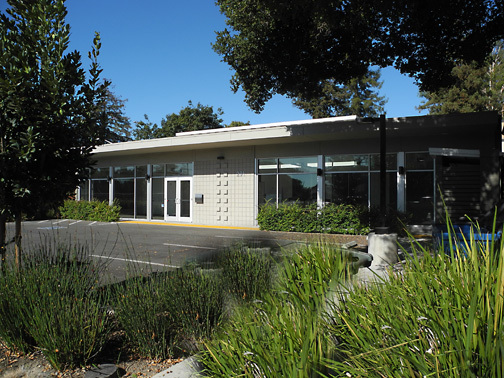 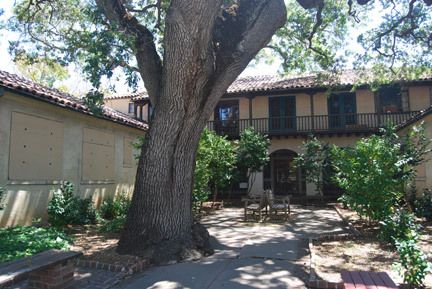 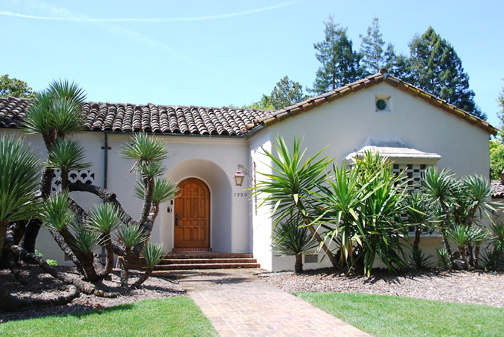 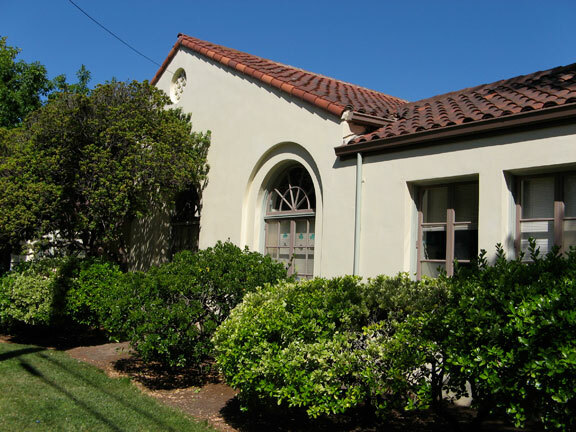 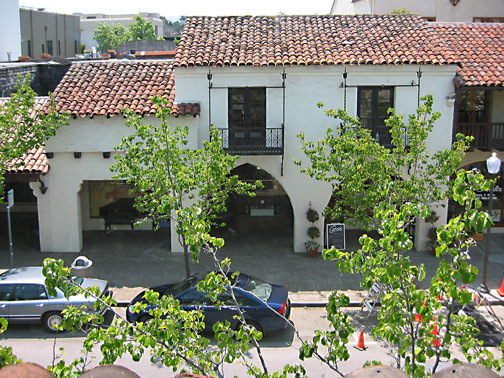 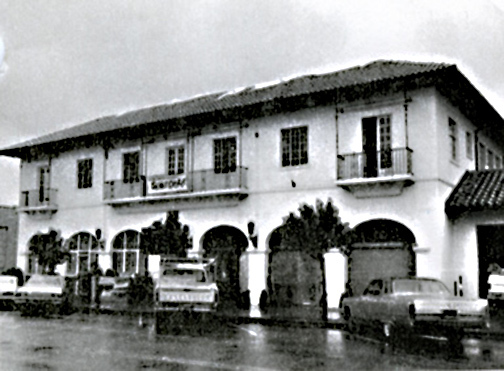 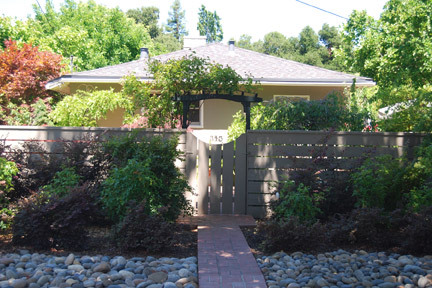 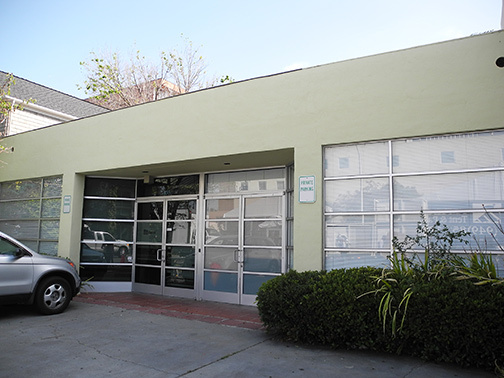 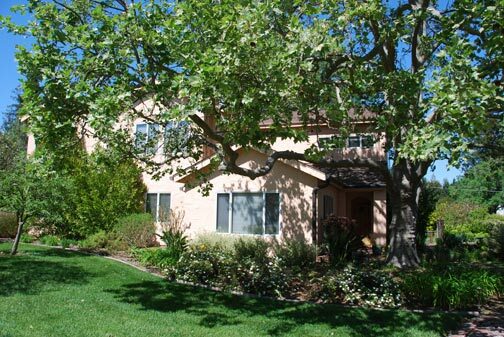 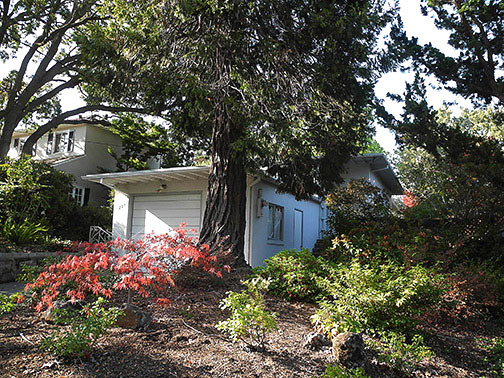 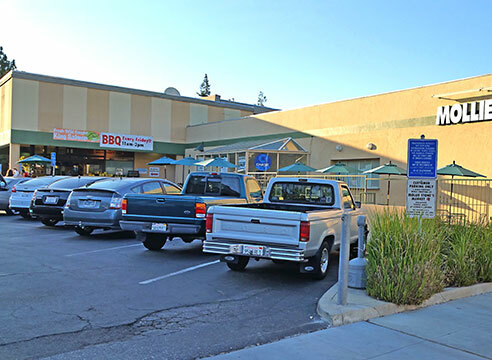 Clark's long practice has been almost solely conducted in Palo Alto, and was varied enough to include single and multiple family residences, commercial structures and prominent institutional buildings. 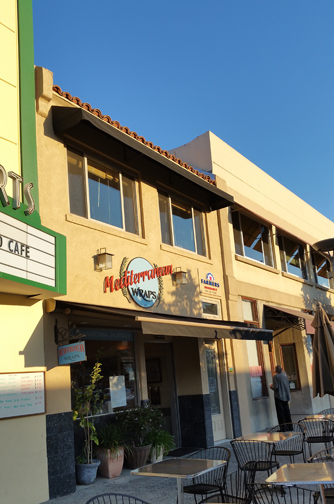 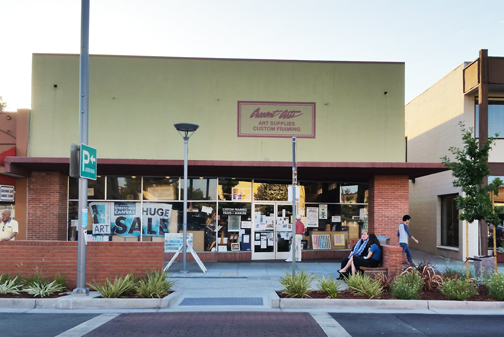 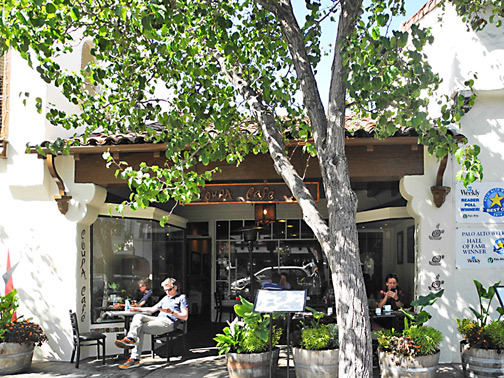 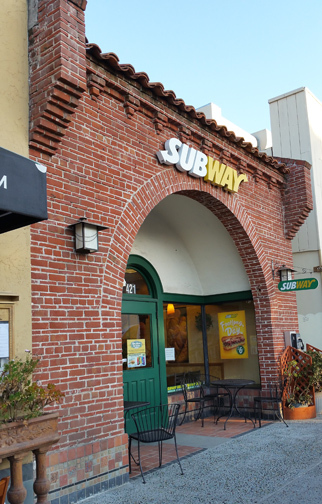 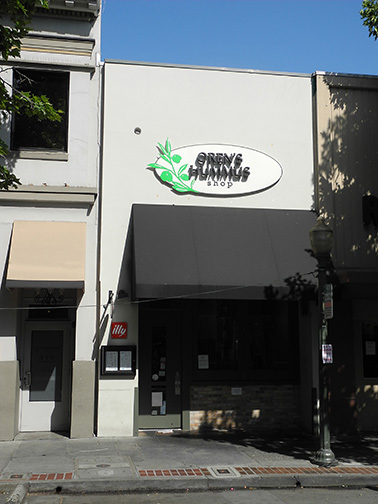 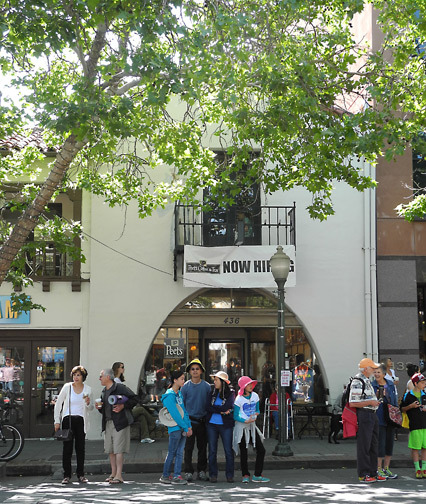 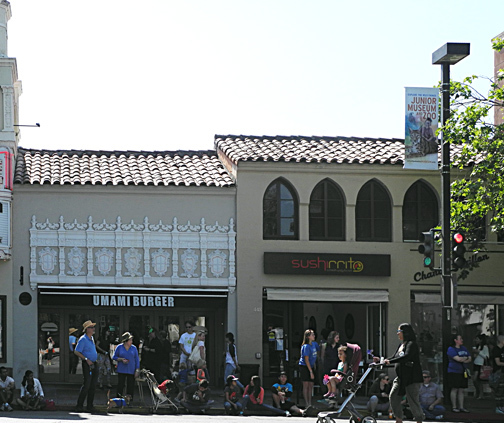 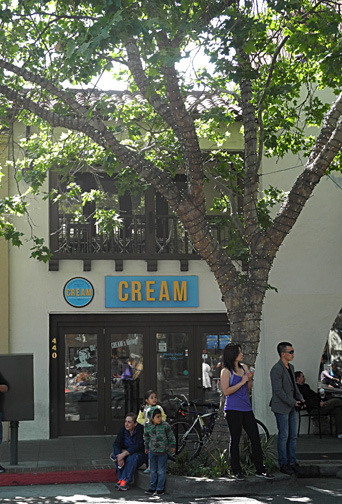 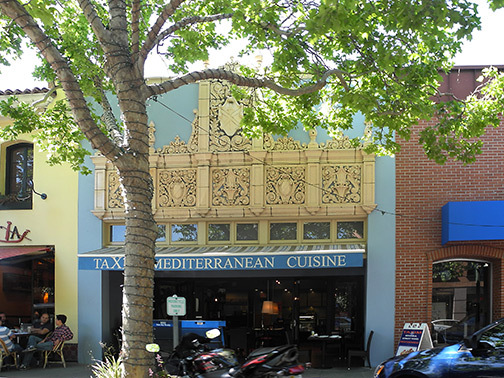 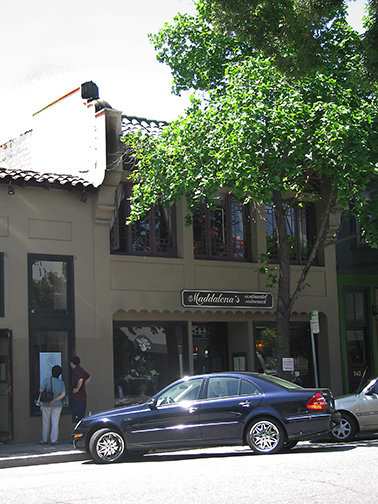 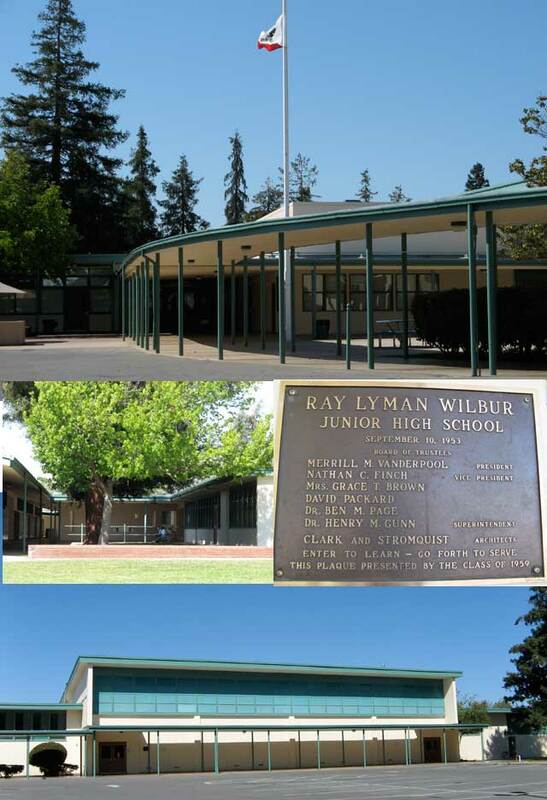 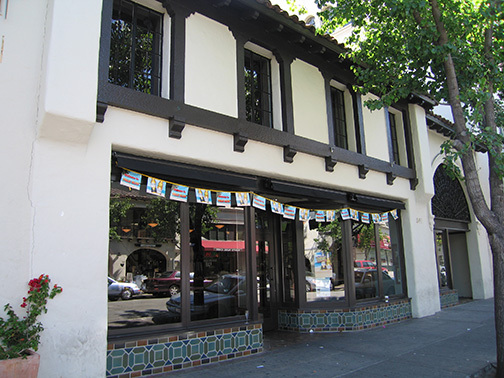 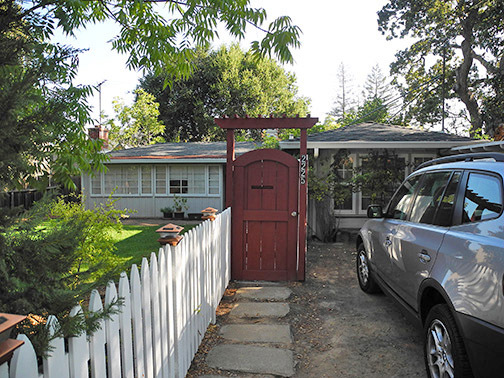 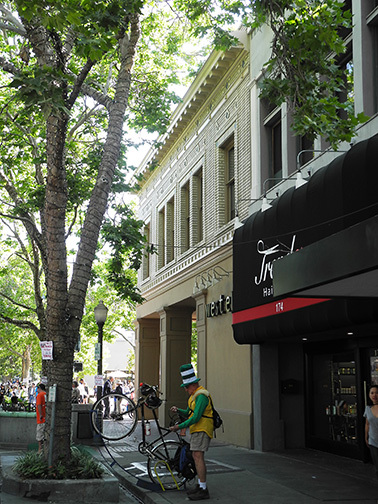 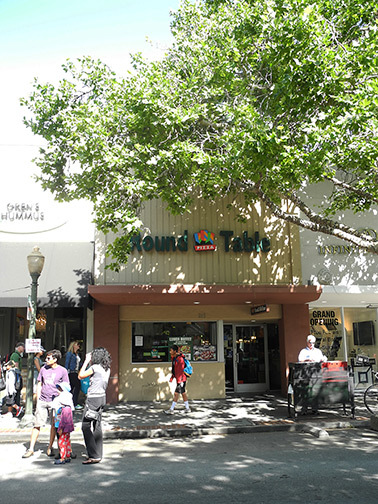 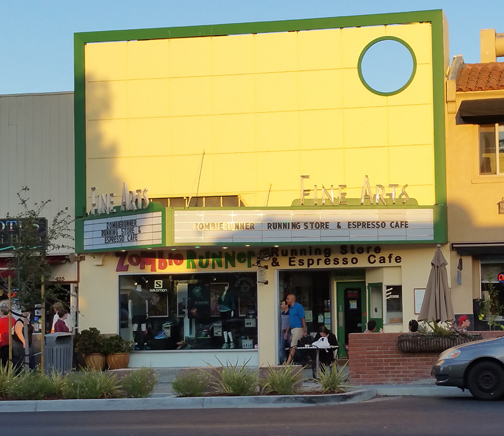 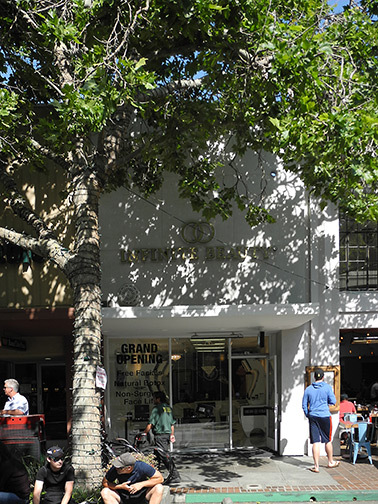 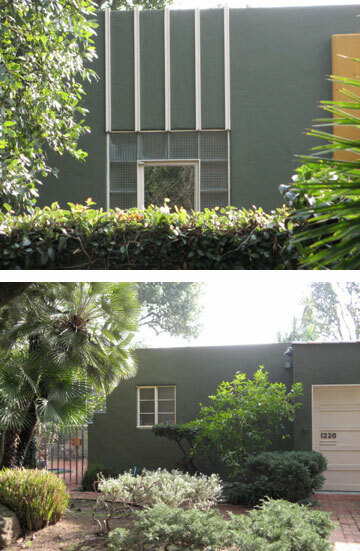 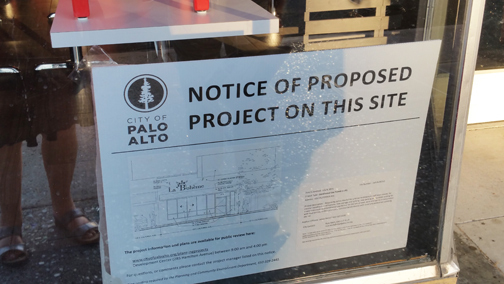 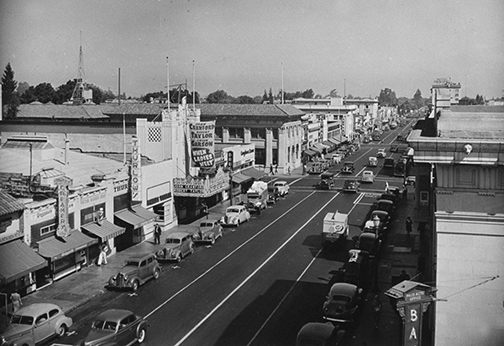 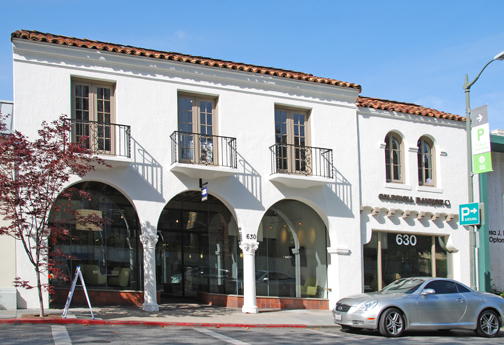 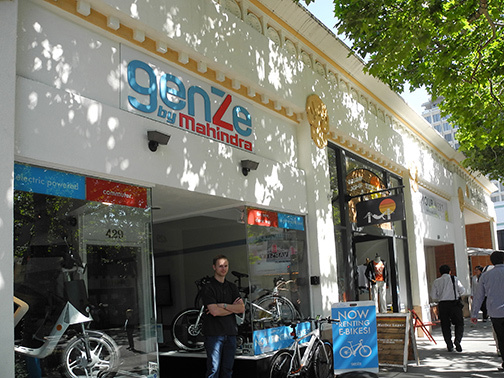 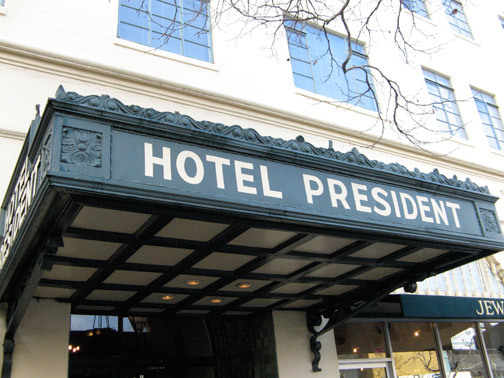 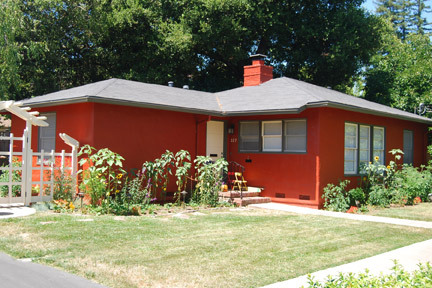 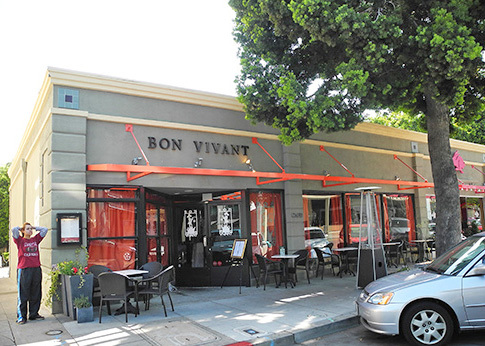 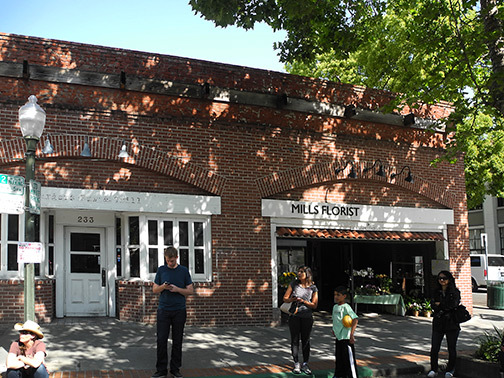 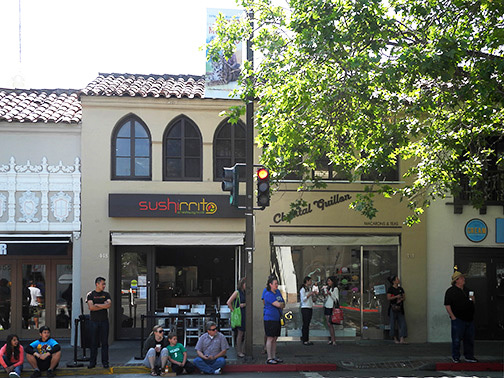 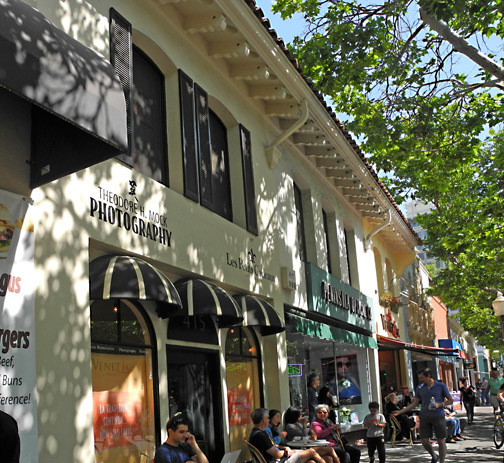 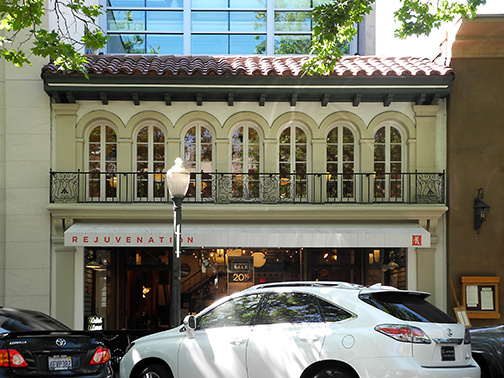 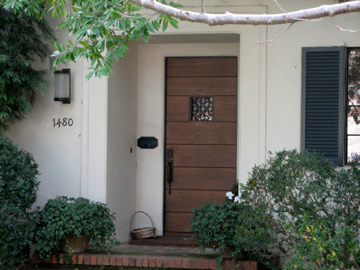 Thus, his hand is to be traced in every range of building in the community, and is responsible for the remarkable visual coherence of post–1920's Palo Alto. 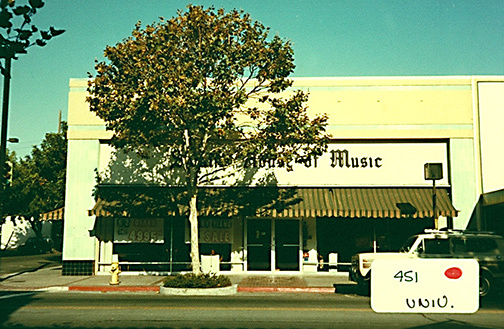 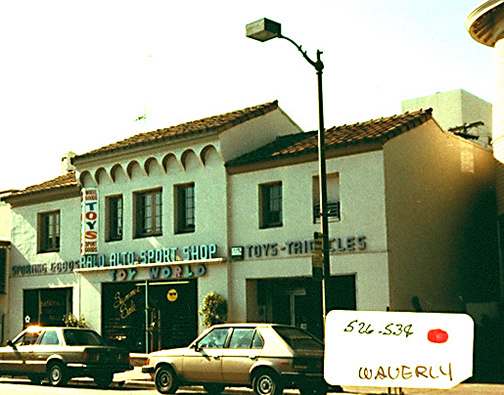 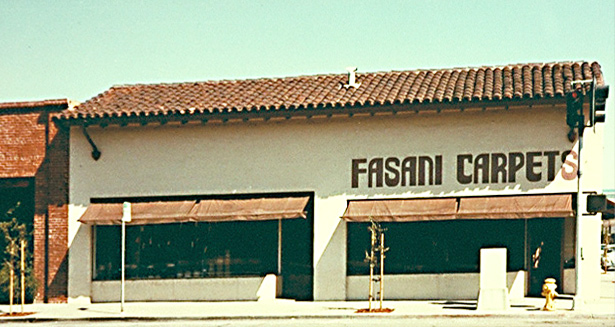 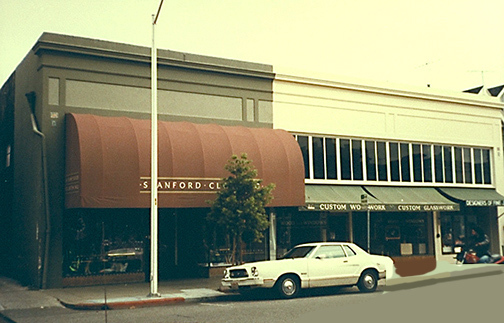 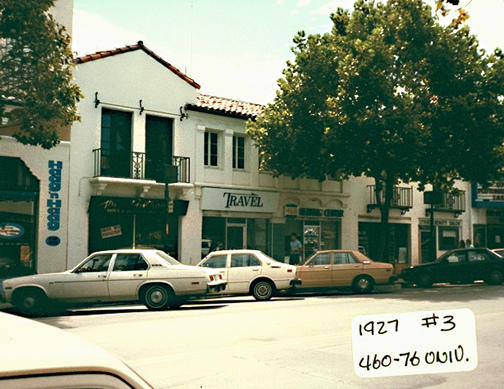 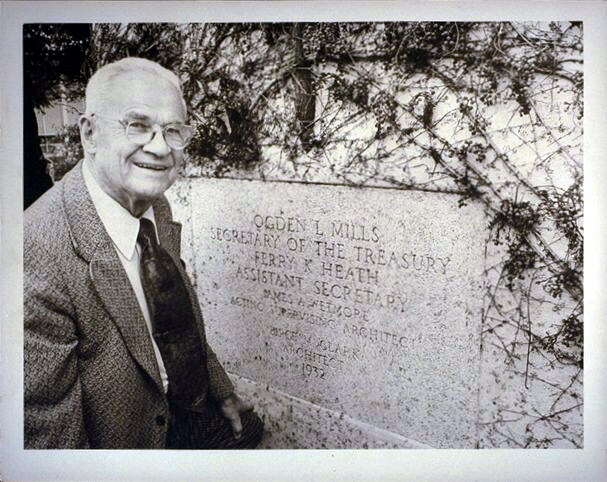 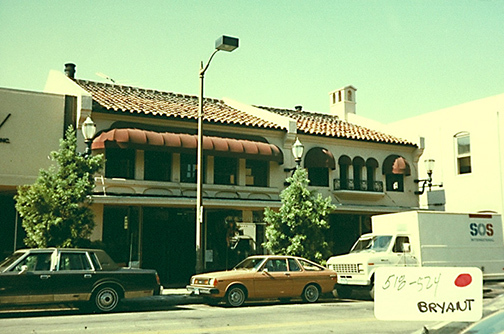 Source: Historical and Architectural Resources of the City of Palo Alto, 1979. 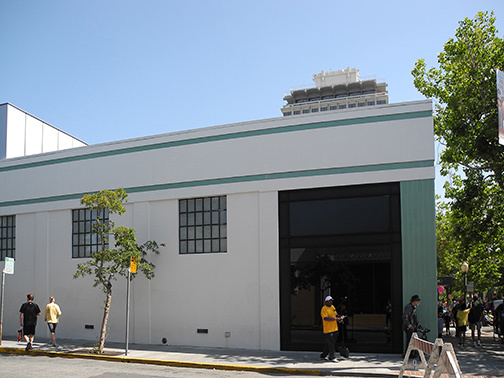 Masonic Hall. 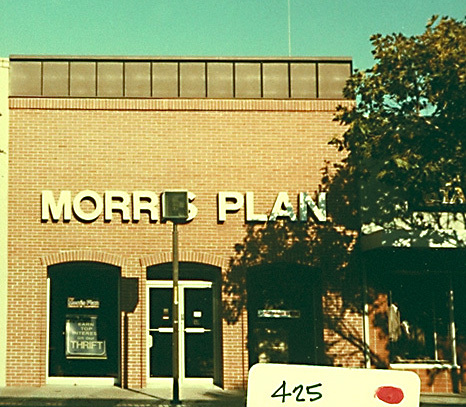 Destroyed by fire.